I'd like to put together a 'best of the bloggers' post each week, on Sunday. It will be a weekly highlights of various motoring bloggers posts whether they are reviews, features etc. Why? Because the motoring blogging community is growing in size and in influence and we are genuinely challenging the established titles. We might all be in competition with each other for readers but I believe we should work together to grow the sector as a whole. If you are a motoring blogger and would like to send your favourite, or most popular, article from the past week please email me at matthew.hubbard@btinternet.com. I'll feature 5 each week. Send me the link to the post on your website and a paragraph summary written in the third person. 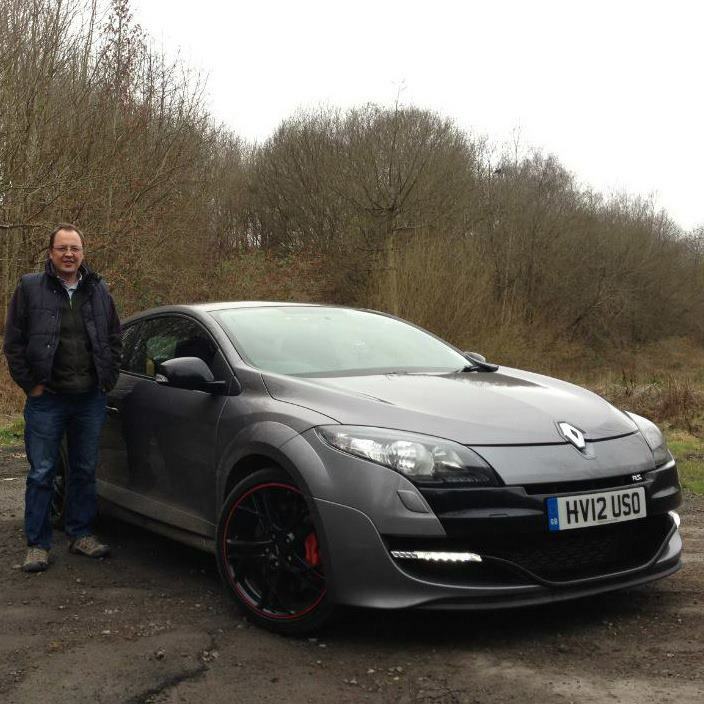 Let's see if I get enough to do the "The best motoring blogs of the week" next Sunday!